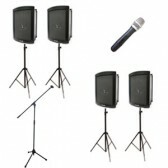 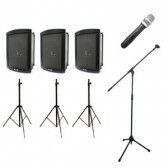 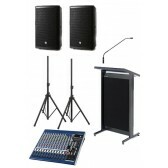 Wwaves is located in Melbourne and offer all kind of electronic equipment for hire. 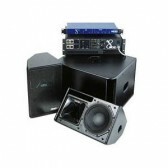 It is a locally owned and operated business house to address all the system needs. 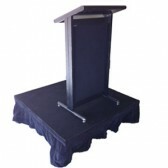 Our services are offered all across Melbourne and areas close to it. 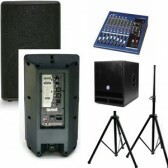 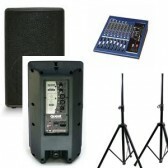 We can cover all aspects of the services related to pa systems ranging from setup to installation. 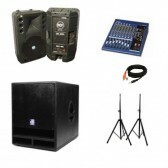 Our extensive experience allows us to provide the best quality services for all kind of events right from small to large scale ones. 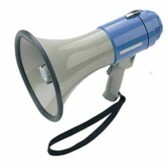 For more information, kindly refer to our contact details. 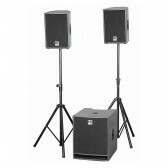 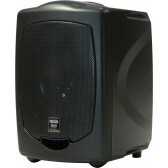 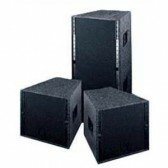 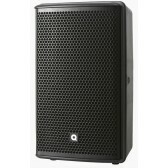 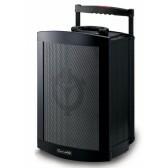 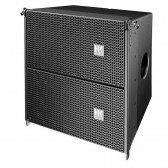 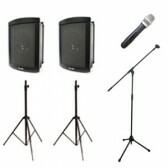 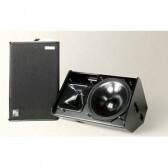 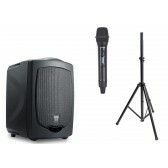 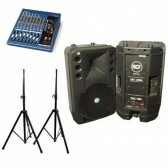 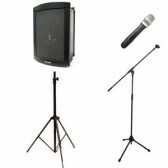 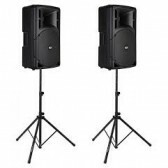 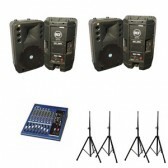 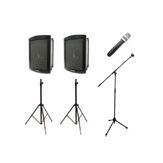 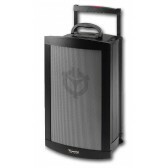 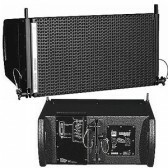 Speaker system or public address system will vary depending on your event. 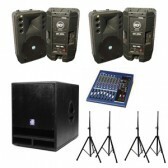 Our PA systems will compliment and enhance your event we take pride in our systems and the ability to provide the right system customised for your event. 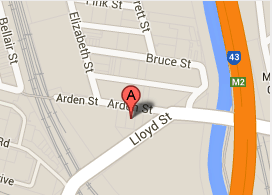 Call our friendly staff for our recommendations on 03 9372 5244.